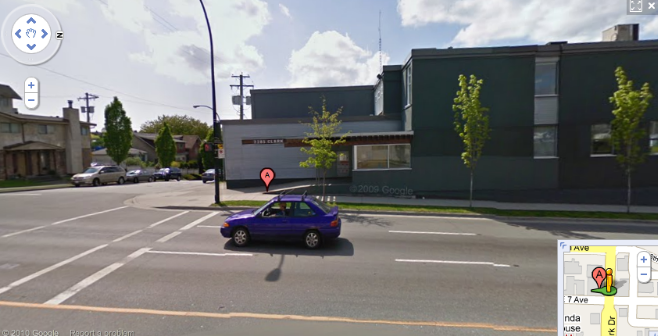 Looks like Lululemon Store Support Centre has a new building to call home. For those of you familiar with Vancouver, this is the building on the South side of the Burrard St. Bridge on Cornwall Ave. This is prime time real estate and huge space so it must have been a pretty major purchase. It’s quite the expansion from their old building on Clark Drive. Origionally Lululemon was supposed to move into the Crossroads building where the Lulu lab is on West Broadway but the City of Vancouver Engineering Department moved there instead.